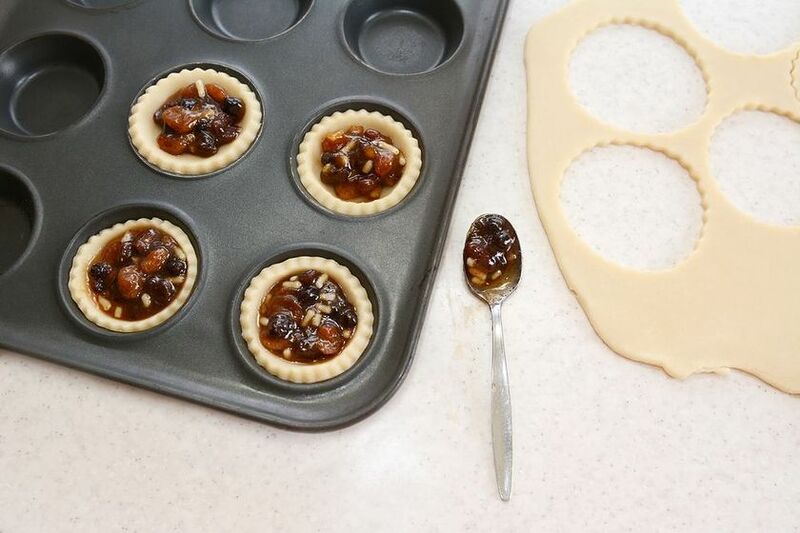 For extra-special mince pies this Christmas, homemade mincemeat is an essential that requires a good few weeks of maturing. It's a preserve that has so many variations it is difficult to know where to start. 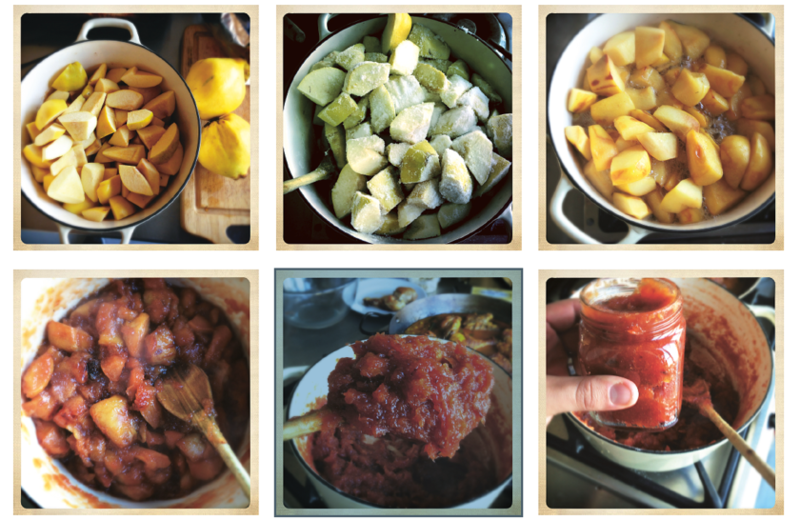 In this extract from Beryl Wood's Let's Preserve it, she offers 6 different variations to choose from! 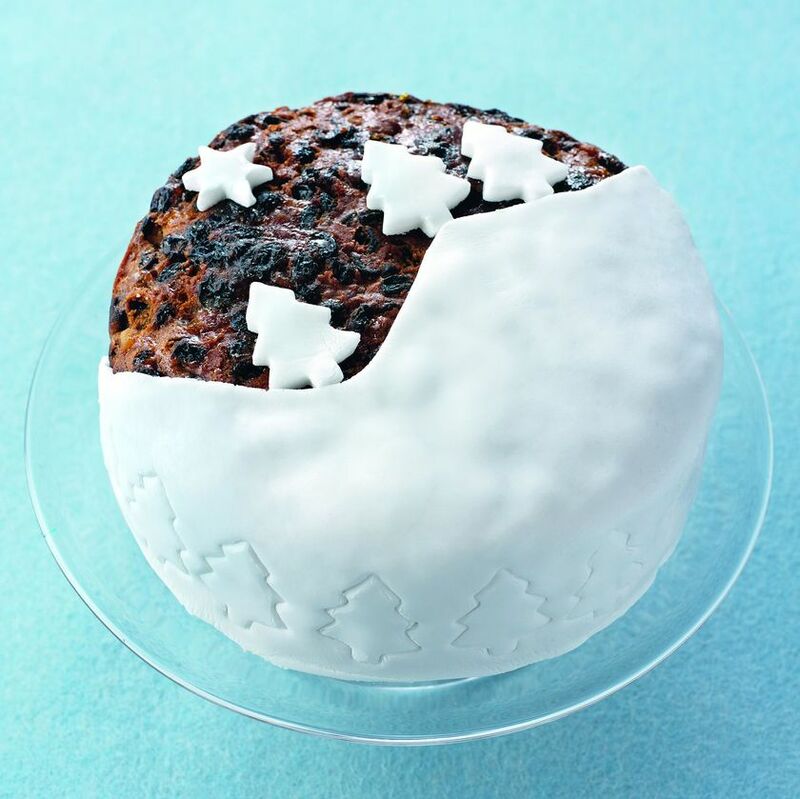 Everyone knows that a good, rich Christmas cake needs to be make quite some time in advance. 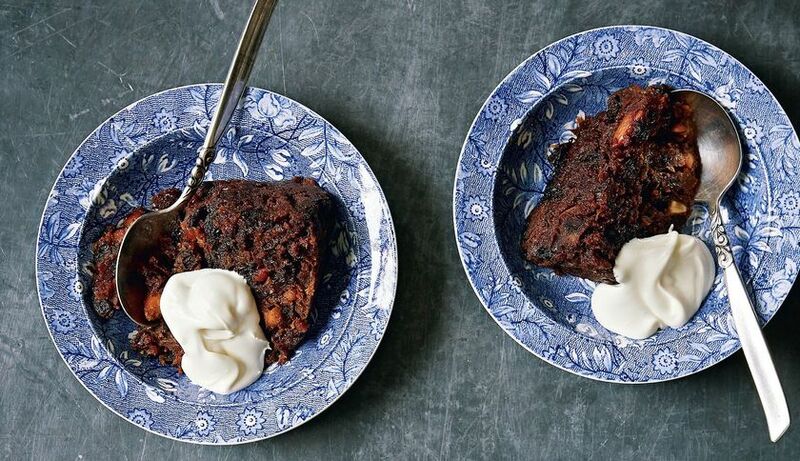 With pecan nuts, ground almonds and a generous glug of bourbon, Nigella Lawson's Traditional Christmas Cake from the Nigella Christmas cookbook is one of our favourite recipes. 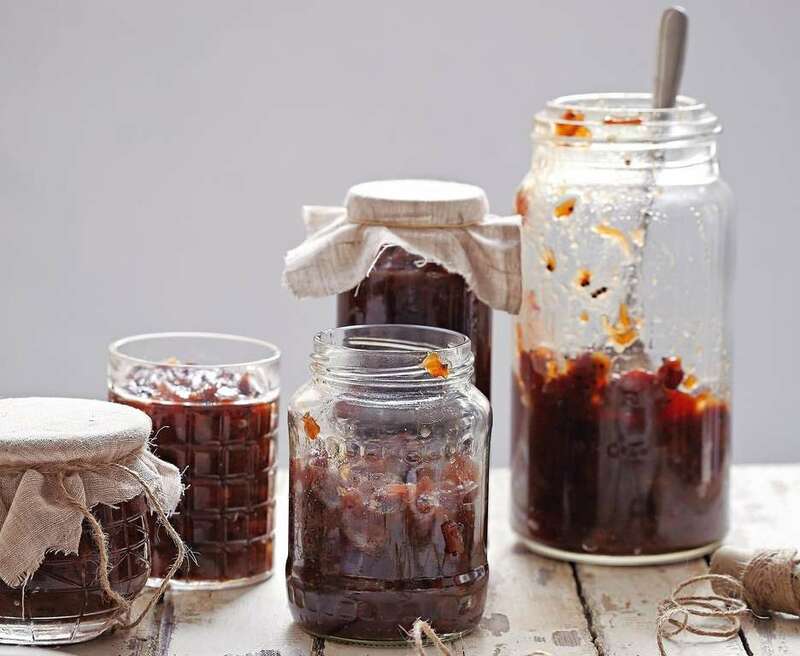 Everyone needs a good recipe for a Christmas chutney to eat with cheese and this Apple and Sultana Chutney certainly doesn't disappoint. Robust and tangy, with a mellow hint of mustard seeds and juicy plump sultanas, it is best eaten after maturing for a few weeks in a cool, dark place. 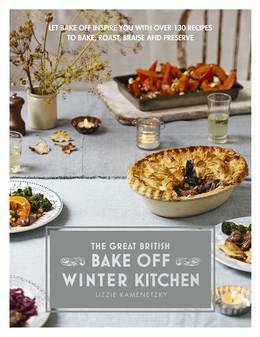 This Christmas pudding recipe from The Great British Bake Off: Winter Kitchen cookbook is rich, dark and packed full of boozy fruits. Make yours at least a month in advance, then let it mature in a cool, dark place until Christmas Day. Don’t forget to make a wish as you stir the pudding mixture! A delicious festive preserve that goes particularly well with cheeses such as Spanish Manchego, this foolproof recipe from Omar Allibhoy's Tapas Revolution also makes a lovely gift. Quinces are ripe for the picking around the end of October. 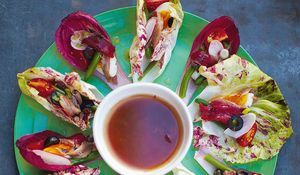 Treat your mum to something really special this Mother's Day with this gorgeous menu from Rachel Khoo. Fresh Salade Nicoise wraps, followed by Sticky Cassis Ribs and a Rhubarb and Custard Millefeuille for dessert. 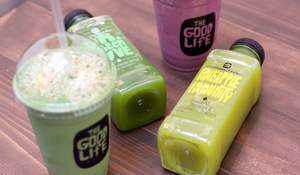 Sunday lunch doesn't get better than this! For committed food-lovers, one of the great joys of cookery is the anticipation of the annual arrival of fresh seasonal ingredients. 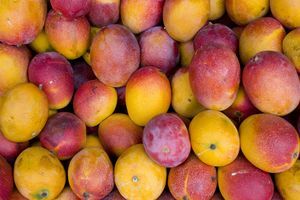 May sees the arrival of India's wonderful Alphonso mangoes. Author Jenny Linford explains why it's a moment not to be missed.